An official Merrithew™ Licensed Training Centre since 2003, we understand that quality education about responsible and effective exercise is a key component for fitness and health professionals. Our curriculum is continually updated and follows current exercise science to bring relevant content to fitness and health professionals. Learn more about our Instructor Training Programs below. Click here for our current course & workshop dates! 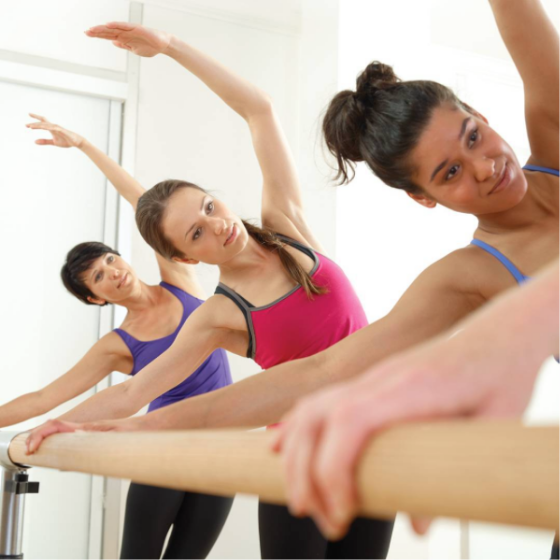 STOTT PILATES® is unparalleled in the industry for its thoroughness and quality. Build your career on this contemporary Pilates repertoire that has been coined the “Ivy League” of Pilates education.